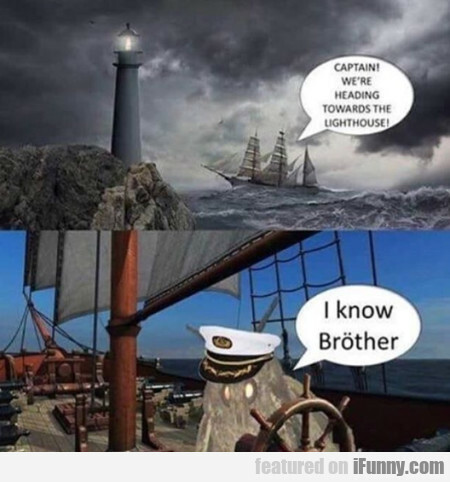 Captain! We're Heading Towards The Lighthouse! Weapon Of Choice In This Ridiculous News Story?